24 dB 1 GHz 2 Port Cable TV Master Antenna Directional Drop Tap Coupler can be used for in-wall Installation on, to or behind Wall-Plates. 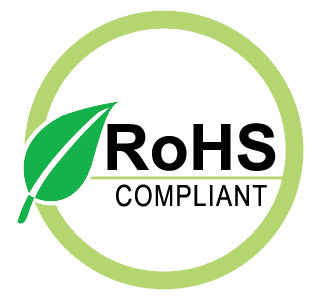 This Product line Features Numerous other Values and port configurations to facilitate proper Cable TV Antenna, Master Antenna, CATV MATV and SMATV distribution system design in Hotels, Motels, Apartments, MDU's, Offices and Home. 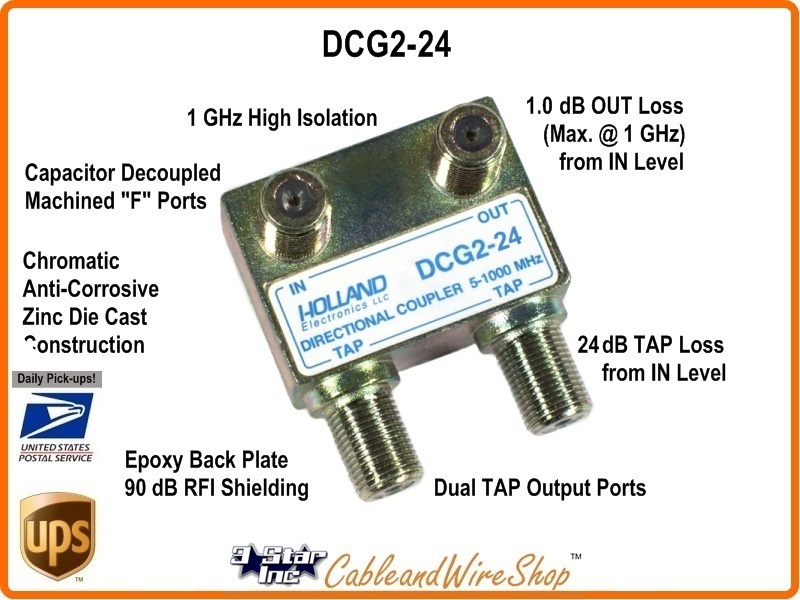 Holland Electronics DCWG-24 dB Directional Coupler 5-1000 MHz. Holland Electronics DCG2-20 dB 2 Port Directional Coupler 5-1000 MHz.